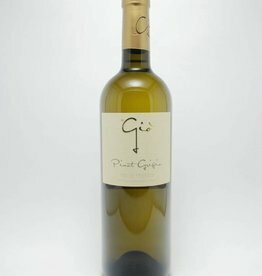 Pinot Gris - City Vino, Inc.
36% Malvasia Bianca, 24% French Colombard, 18% Vidal Blanc, 16% Pinot Gris, 4% Muscat. Aromas of apple and apricot. 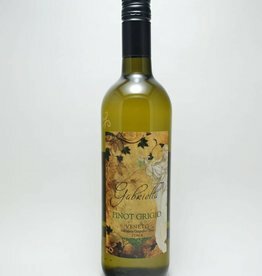 Flavors of honey, peach, and lime zest on the palate. 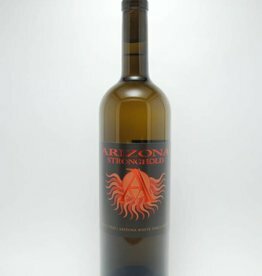 Crisp acidity with flavors of apple, pear, apricot, nectarine, melon and a touch of minerality. 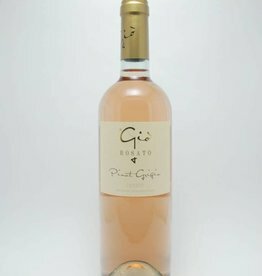 Rose of Pinot Gris, with peach, apricot and strawberry flavors and smooth vanilla on the finish. Skin contact during fermentation gives a salmon hue to the wine.